An important and diversified choice of activities: hiking, mountain biking, 4 * 4 horseback riding or camel ride ... etc. 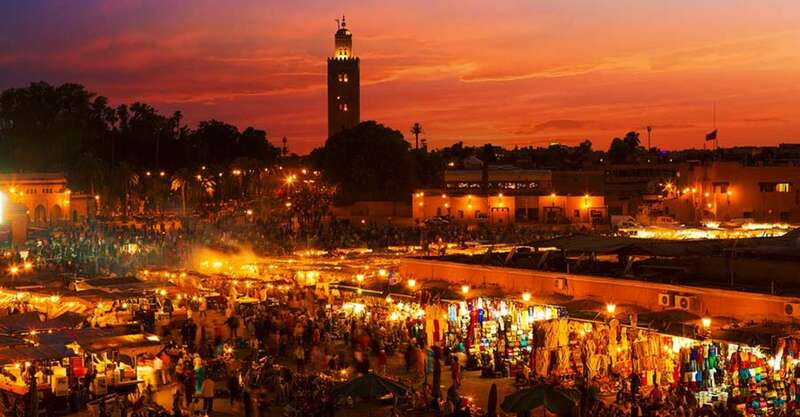 Morocco is located in the extreme north-west of Africa, and above all is a mountainous country: the mountains, over 1000 meters of altitude, occupy almost a quarter of the total area of Morocco. The mountain range of the High Atlas (the Toubkal, culminates at 4 167 m) develops its reliefs over 700 km long. It consists of three large massifs: the western, the central and the eastern. To the north, the Middle Atlas reaches 3,340 m; There are beautiful forests of oaks and cedars, as well as vast pastures and small lakes. The mountains of the Rif form a crescent along the Mediterranean coast. To the south, the massifs of the Saghro and Anti-Atlas peak between 2500 m and 3 300 m.
South of the Anti-Atlas, the Sahara is already beginning. 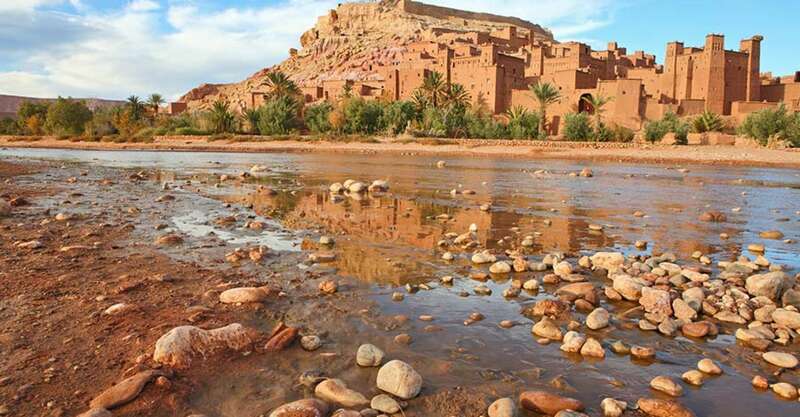 Morocco is a country that can be discovered all year long, from the chain of the High Atlas to the Sahara. Each season allows the approach of a different massif. In autumn and winter, it is necessary to prefer the Saharan treks south of Ouarzazate and Erfoud, as well as the Tafraout region. Without forgetting the Saghro mountains and the valleys of Dades and Mgoun. Spring and autumn allow the discovery of the Siroua, the southern and northern foothills of the High Atlas, as well as the Atlantic shores south of Essaouira and the valley of the roses. 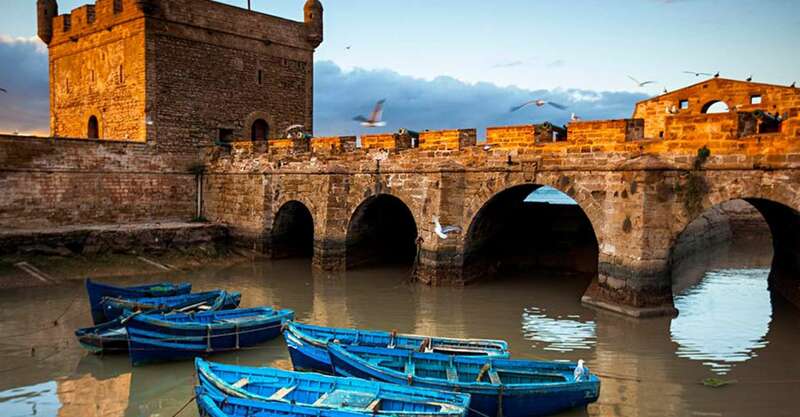 Summer is the ideal season to discover the High Atlas and the Atlantic shores south of Essaouira.